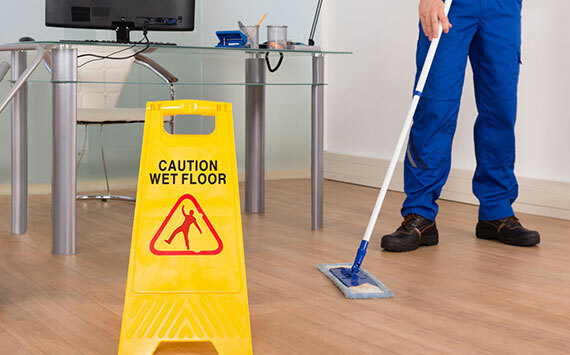 Gippsland’s premier commercial cleaning service, delivering reliable, affordable cleaning solutions. 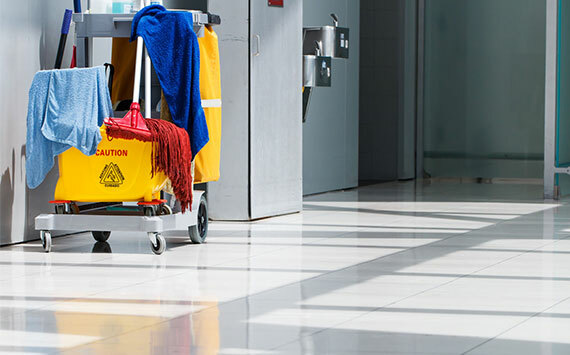 Done & Dusted Cleaning Services has become one of Gippsland’s most trusted professional cleaning business teams, servicing business across the Latrobe Valley and beyond. Our success is based on a simple premise – prompt affordable service underpinned by an unwavering commitment to total customer satisfaction. 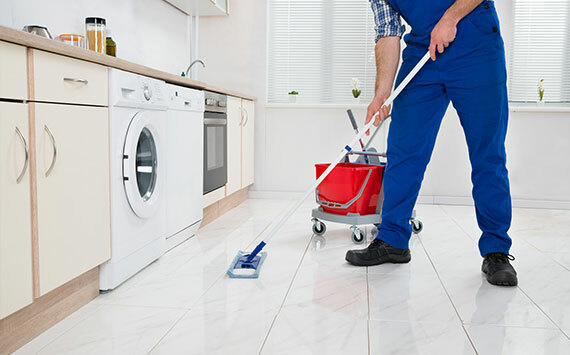 We operate our cleaning business with the utmost pride, treating every space as if it were our own. That’s why we offer our ‘Consider it Done’ guarantee – if the quality of our clean isn’t up to your expectations, we’ll return for a re-clean at no extra charge. Call for your free quote today, and learn why more Gippslanders are saving valuable time and money with Done & Dusted Cleaning Services.